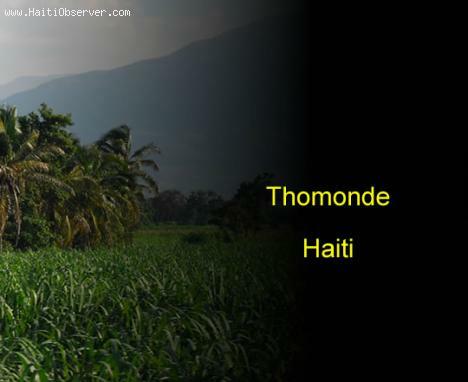 Here is a picture of Thomonde, Haiti. I recently watched a video about a young haitian boy was crossing the border to go to school in Dominican Republic. This video broke my heart and I want to show it to my daughter but I can't find it anymore in your website. Can you send it back to me again?